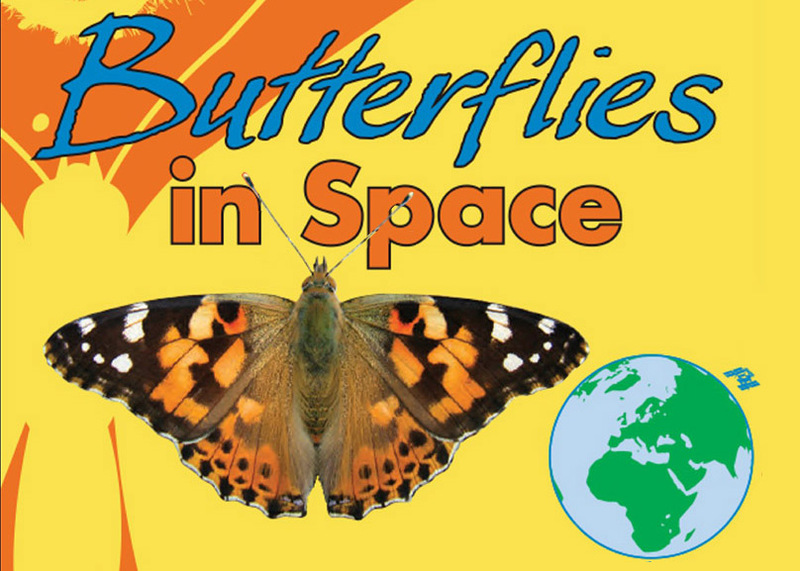 With simple materials and a comprehensive set of free online resources, you and your students can investigate caterpillars and butterflies in the classroom, then compare your observations with a real experiment on the International Space Station! 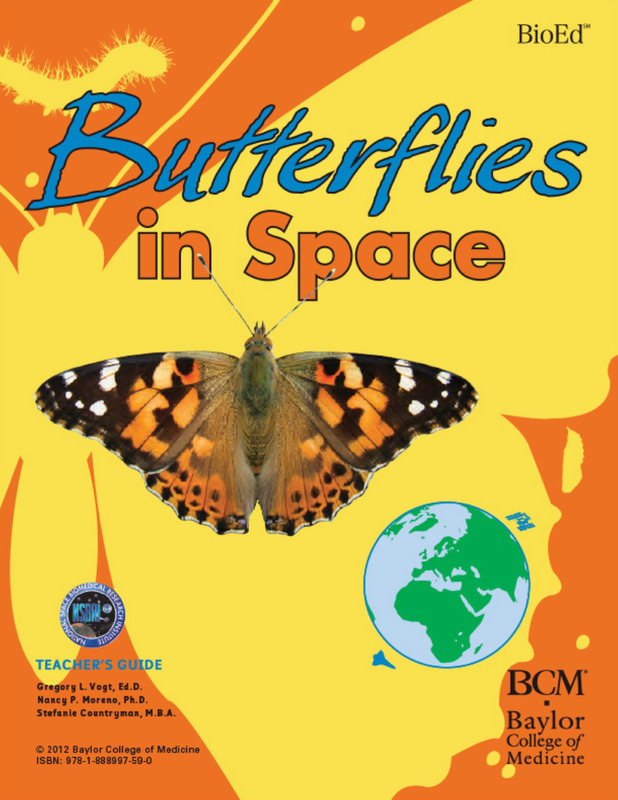 The Center for Educational Outreach at Baylor College of Medicine developed these activities with support from the National Science Foundation. Be sure to click “Associated Resource Collection” to get the videos and images from the ISS experiment.